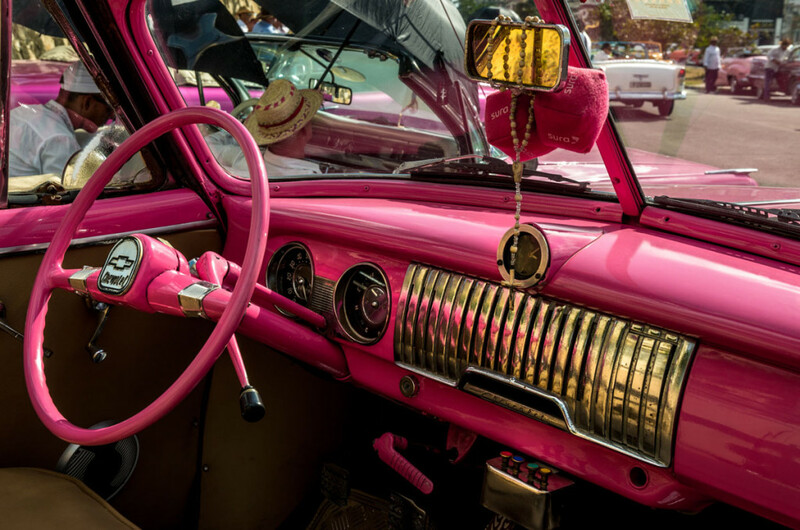 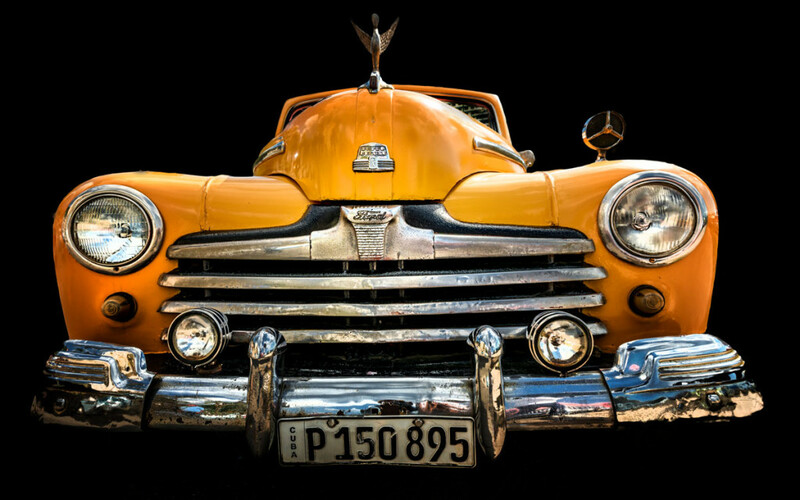 Cuba is literally a rolling car museum. 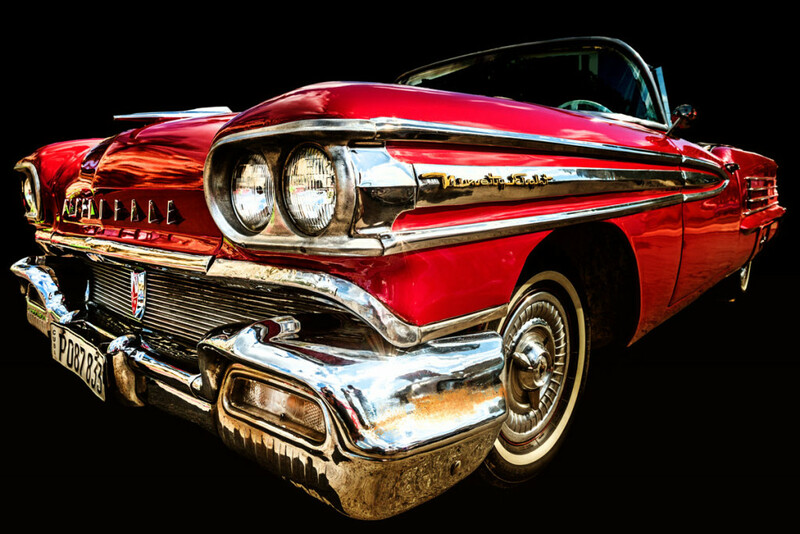 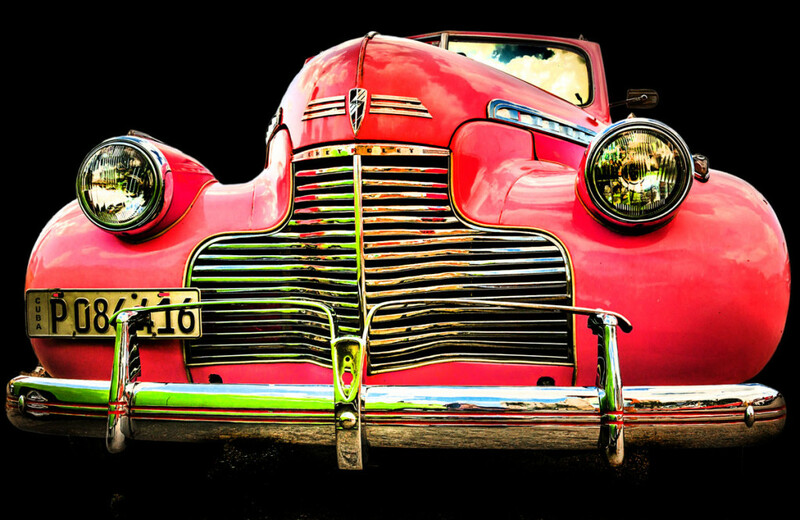 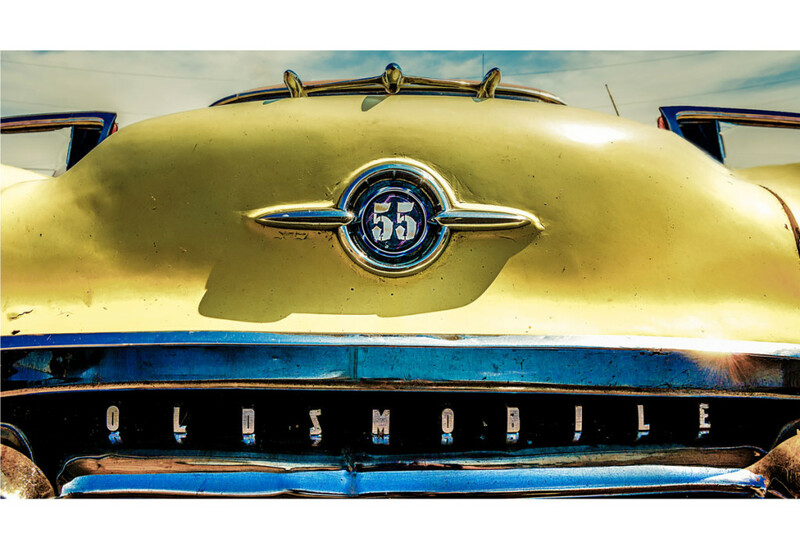 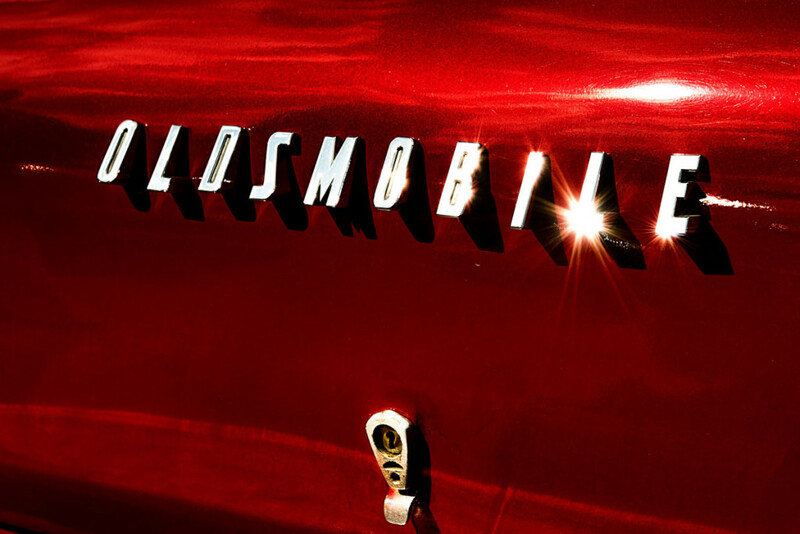 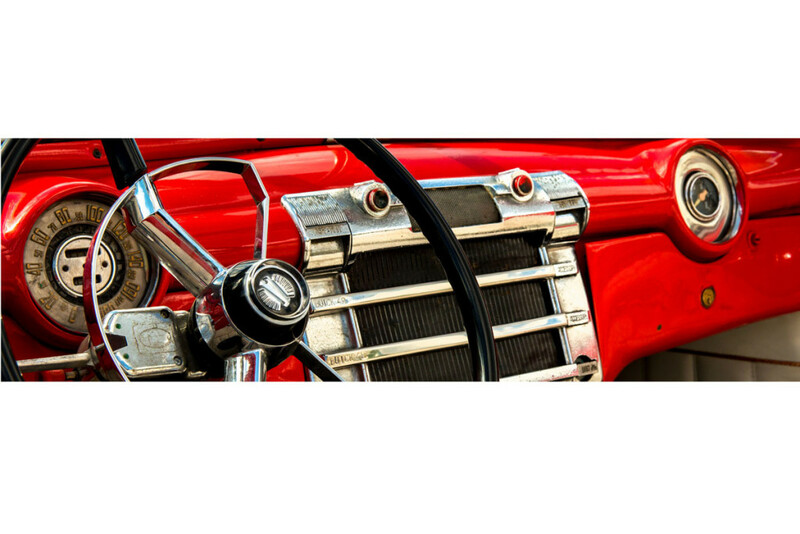 Everywhere you look is an old-school American brand vehicle, ranging from Oldsmobile to Chevrolet, Buick to Ford and Pontiac. 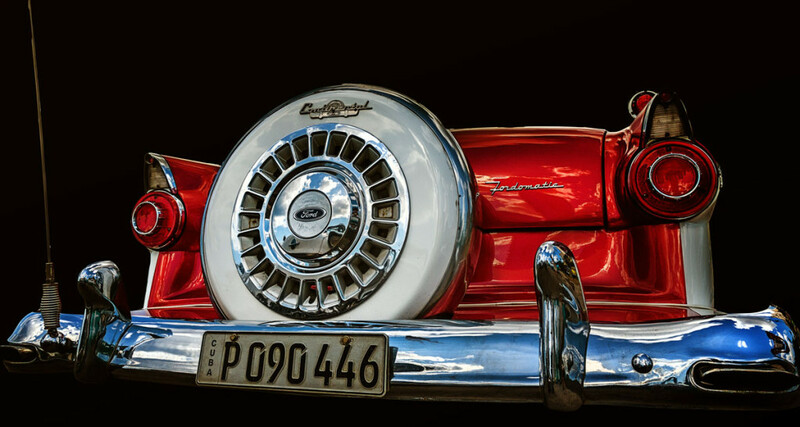 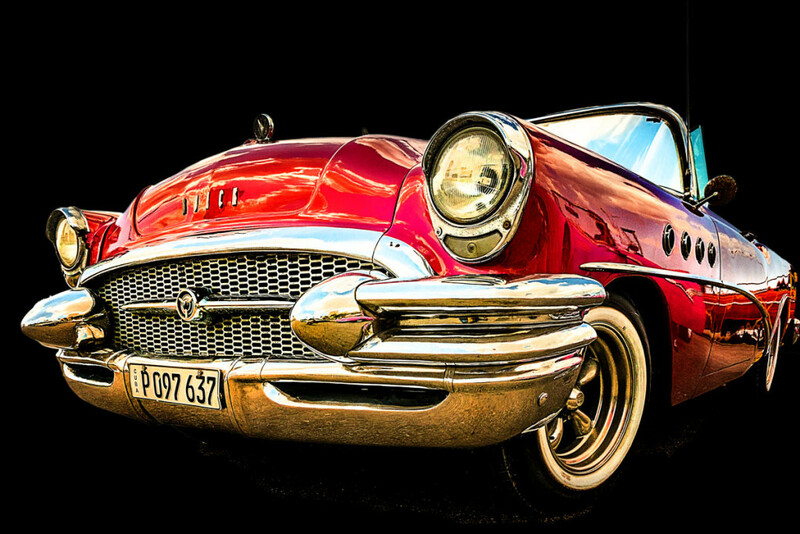 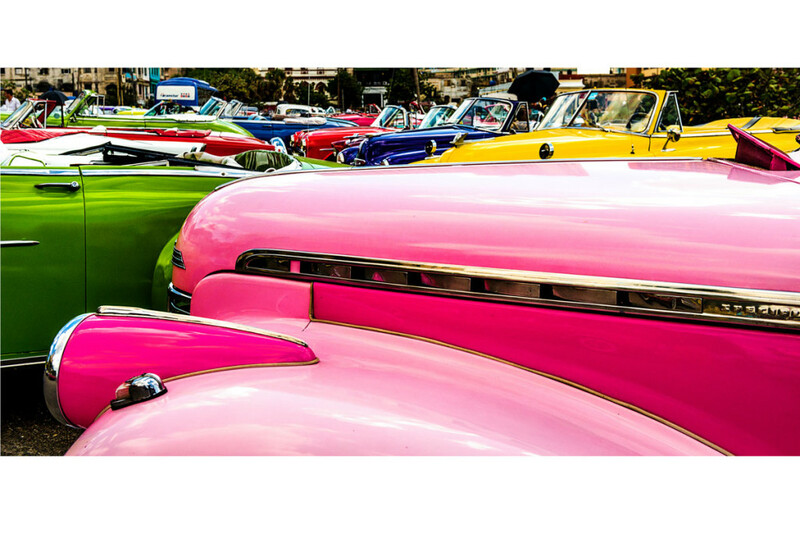 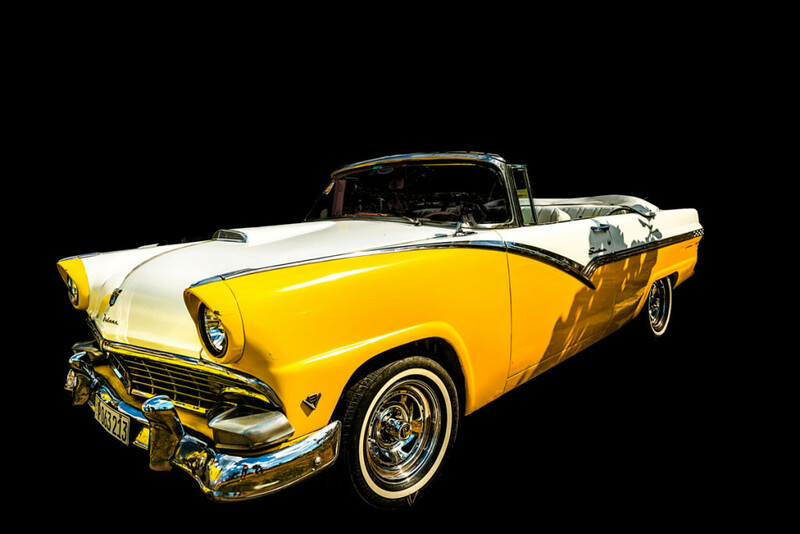 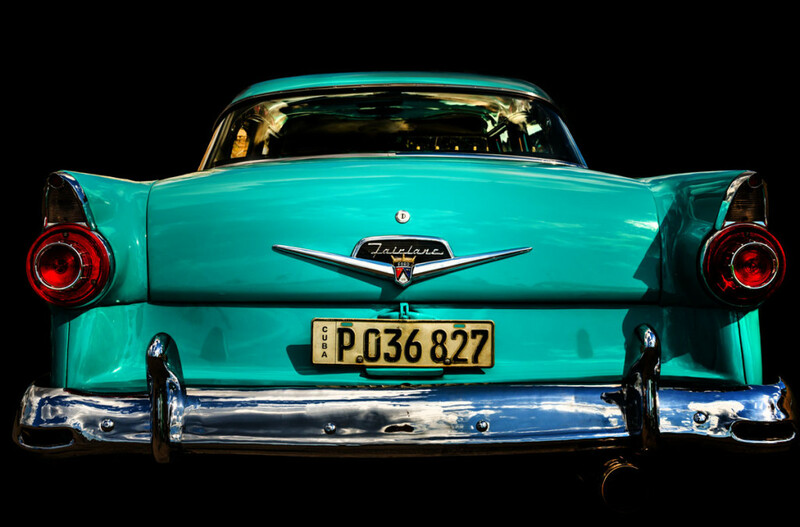 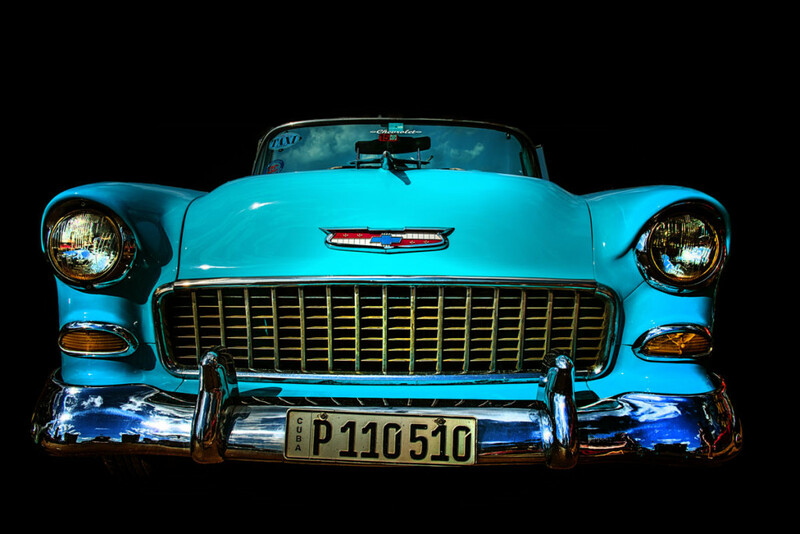 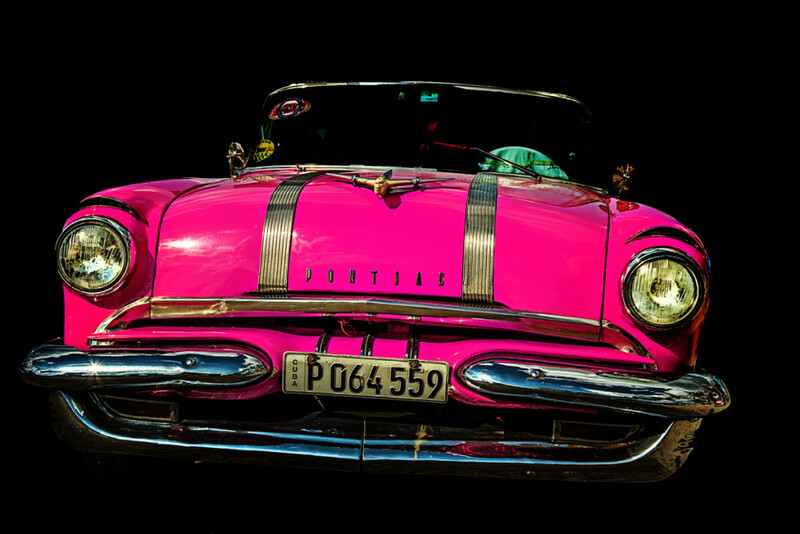 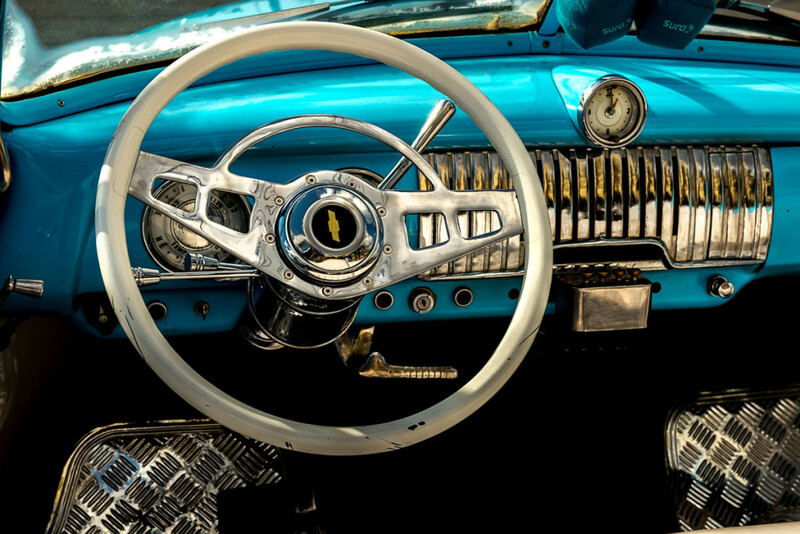 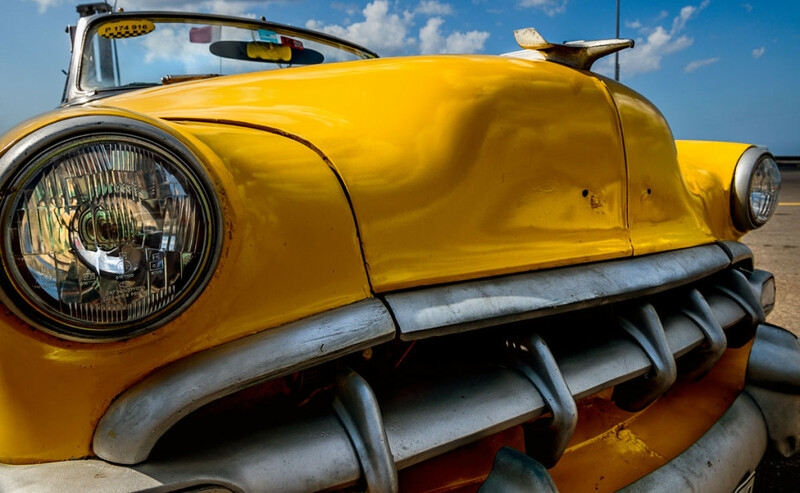 These are all vehicles that the majority of American car lovers would spend hundreds of thousands of dollars on—and they are used as Cubans’ everyday vehicles. 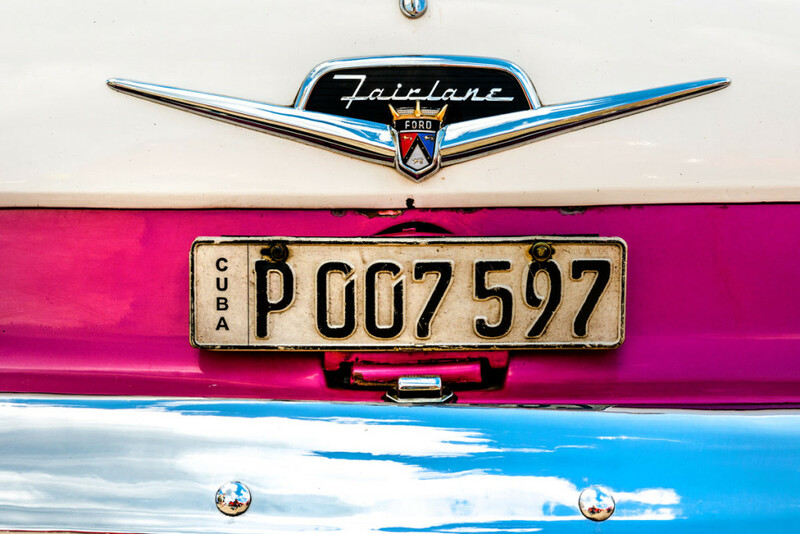 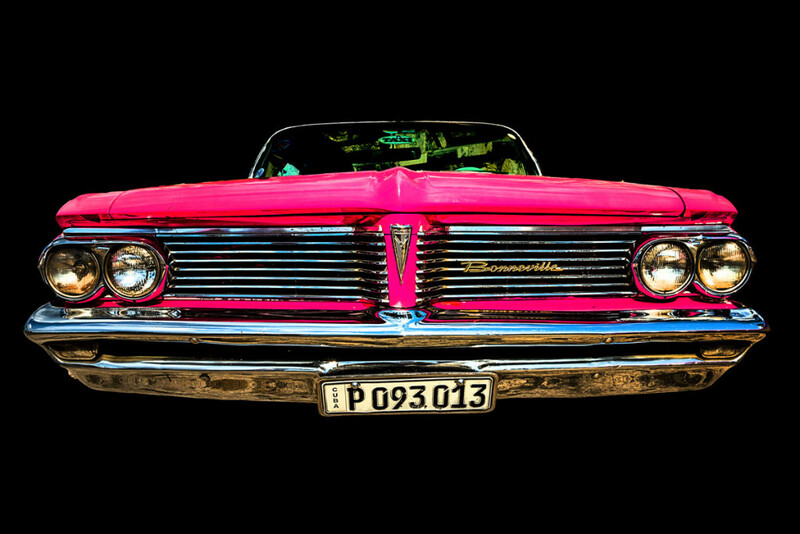 I couldn’t resist to dedicate a bit of my photographic attention to this strong visual aspect of the island: would Cuba’s atmosphere be the same without its cars?